← All You Have to bring…is your love of Lord of the Rings. Don’t you just love Leos. I do. Big lion-tiger-monkey bears that they are. It’s no wonder that smack dab in the middle of this astrological dazzle, hip hop was born – at a block party in the Bronx with this guy. 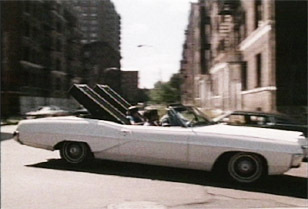 August 11, 1973 DJ Kool Herc drove to his sister’s house on 1520 Sedwick Avenue to celebrate her birthday. This wasn’t the first time Herc hit the decks, but it was certainly the most influential – he played two turntables simultaneously. One carried an original track that Herc diced up with his super-ninja-DJ-skills. The other bounced a break beat. Together – it was PB&J with the crusts cut off. I love all you IPOD DJ’s, I really do, but man, you got to give Herc a 99.9 out of 100 get-on-downs for being the most innovative DJ of all time. Let’s all put down our laptops and pick up a 200lb record bag in tribute to hip-hop and Uncle Kool. 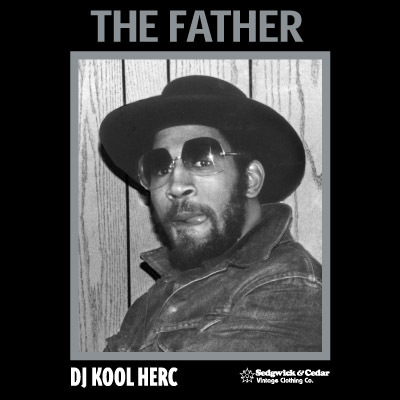 This entry was posted in Uncategorized and tagged Block Party, Happy Birthday Hip Hop, Hip Hop turns 40, Kool Herc. Bookmark the permalink.